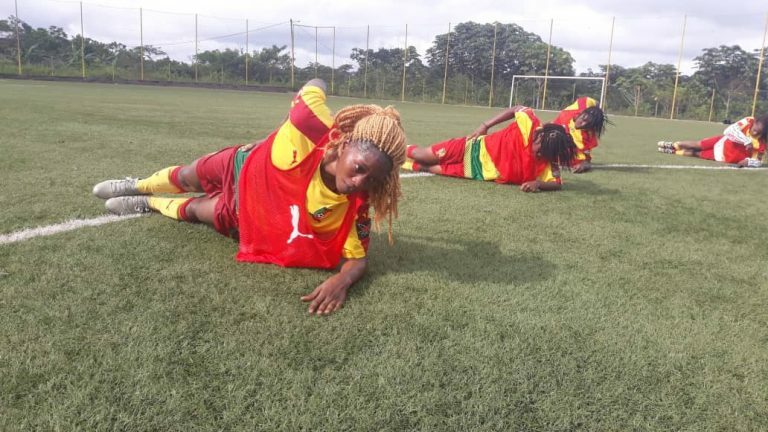 The Indomitable Lioness of Cameroon are getting ready for the start of the 2018 Total AWCON and they have been in camp putting themselves in shape. On Tuesday morning, the team held another training session at their base which is the CAF Centre of Excellence in Mbankomo. 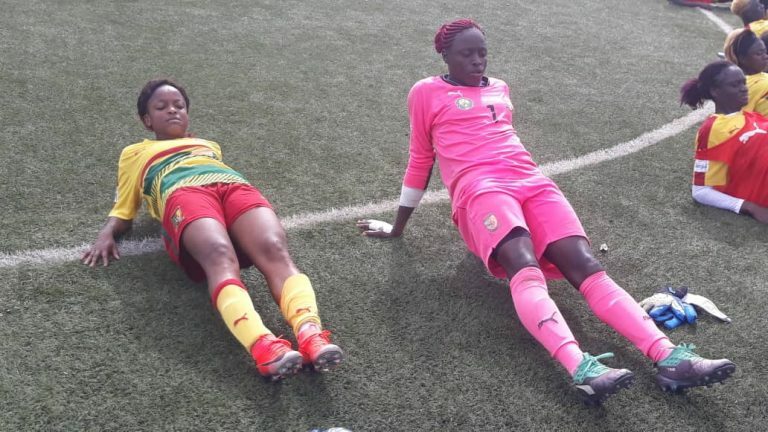 The Lionesses are hoping to go one better in the 2018 edition of the Women’s Championships after losing 1-0 to Nigeria in the 2016 final they hosted. 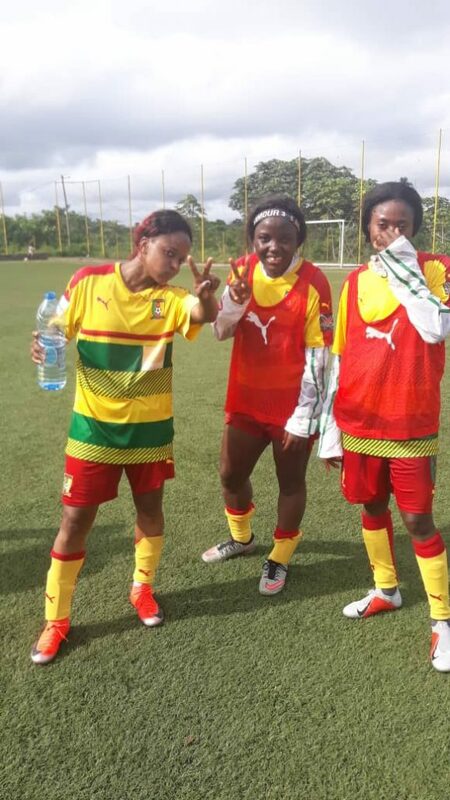 After being placed in Group A of the 2018 tournament with Ghana, Mali and Algeria, their assistant head coach, Bernadette Anong, said that the team would seek to make a huge impact on the rest of the continent. Cameroon will play against Mali on November 17 before facing Algeria on November 20 and Ghana in their final group game on November 23.